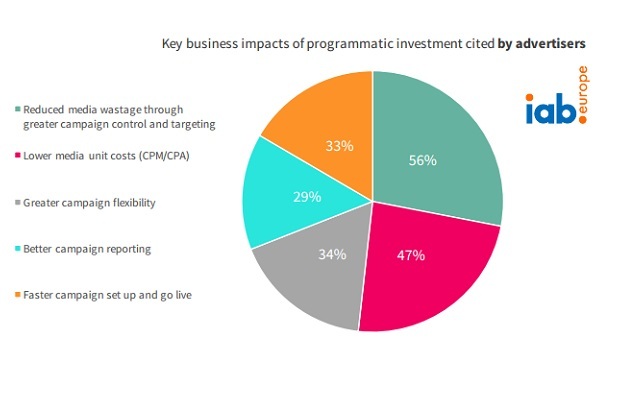 The use of programmatic advertising is changing across europe, with many advertisers opting for a ‘hybrid models’ but still relying on agencies whilst publishers are developing in-house models, according to new research from the IAB. 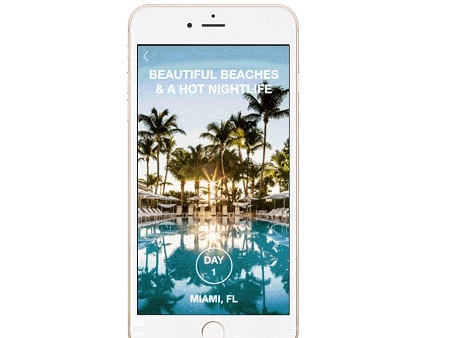 Yahoo has launched ‘Tiles’ a new mobile ad format that lets brands to tell visual stories on mobile devices. 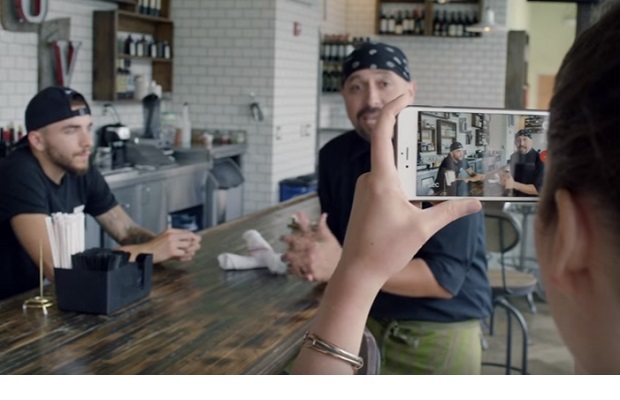 Google has launched a new ‘DIY-style’ video ad package for small businesses, offering ‘free’ professional video ads and tools… provided they spend $150 on YouTube ads. 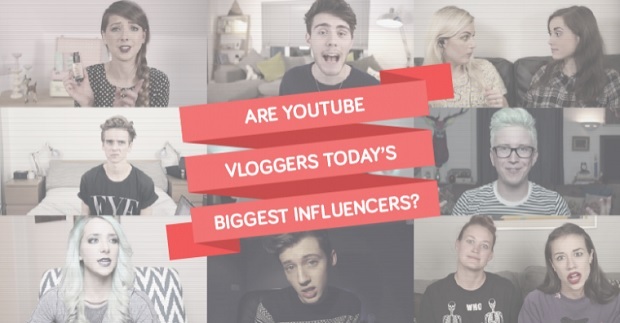 Brands are increasingly using high profile YouTube stars over traditional celebrities to promote their products, according to new research. 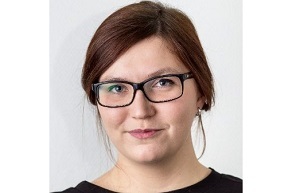 Content recommendation firm Outbrain has promoted Stephanie Himoff to Managing Director Northern Europe. 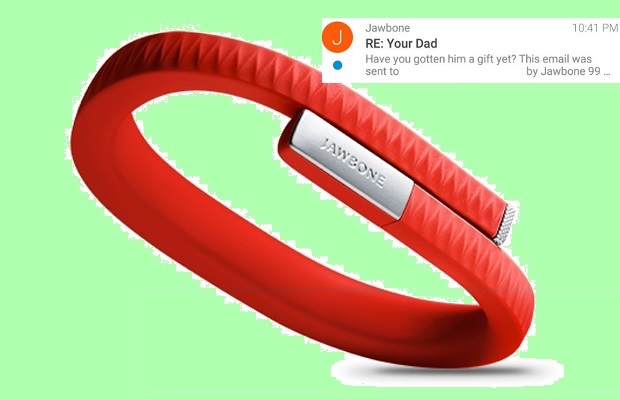 Wearable tech firm Jawbone has faced heavy criticism for “insensitivity” after sending an email to thousands of its customers with the subject link ‘Re: Your Dad’. 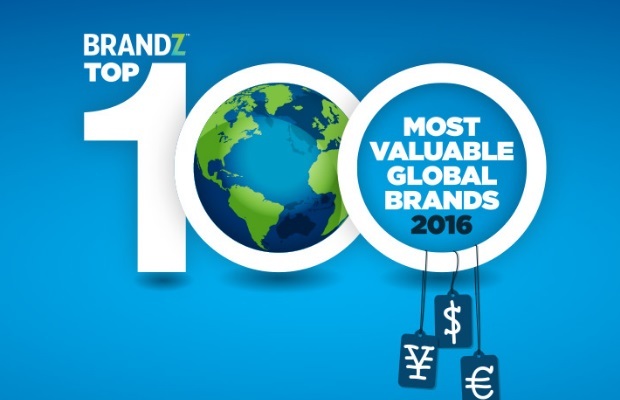 Google has regained the crown as most valuable global brand ahead of Apple, while Vodafone retains UK top spot, according to a new report. 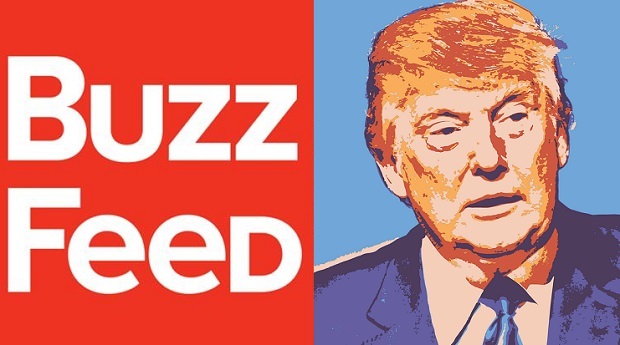 BuzzFeed has ended an advertising agreement with the Republican National Committee that both parties signed back in April 2016 due to a disagreement over its Presidential nominee Donald Trump. 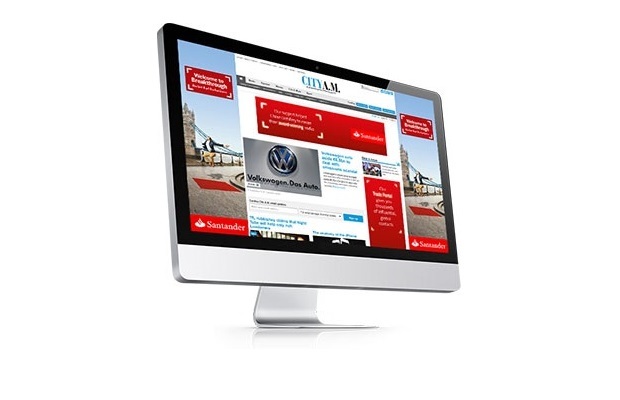 In a daring move, free London newspaper City AM is letting brands post articles directly into their website content management system with no editorial control.